I loved drawing with sidewalk chalk growing up. There are so many fun ideas and activities to do with chalk! 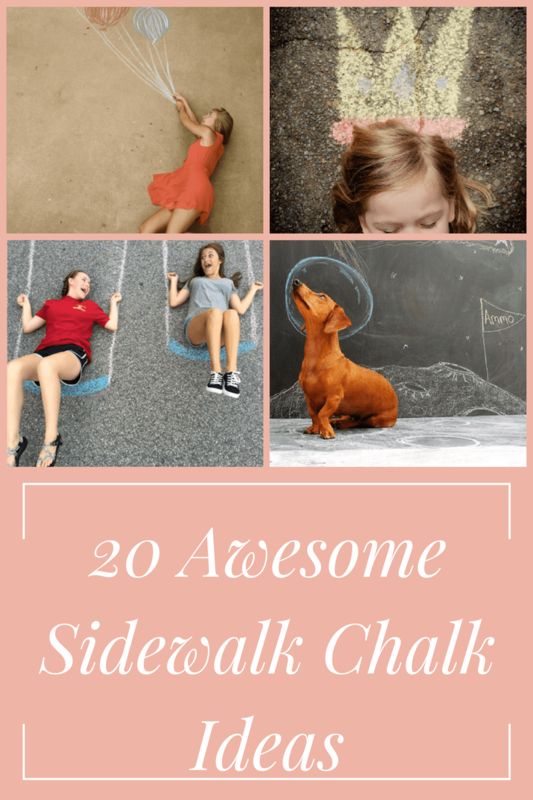 Whether you have a mental block when it comes time to draw, or you’re looking for some fun ways to use your chalk, don’t miss these 20 awesome sidewalk chalk ideas! 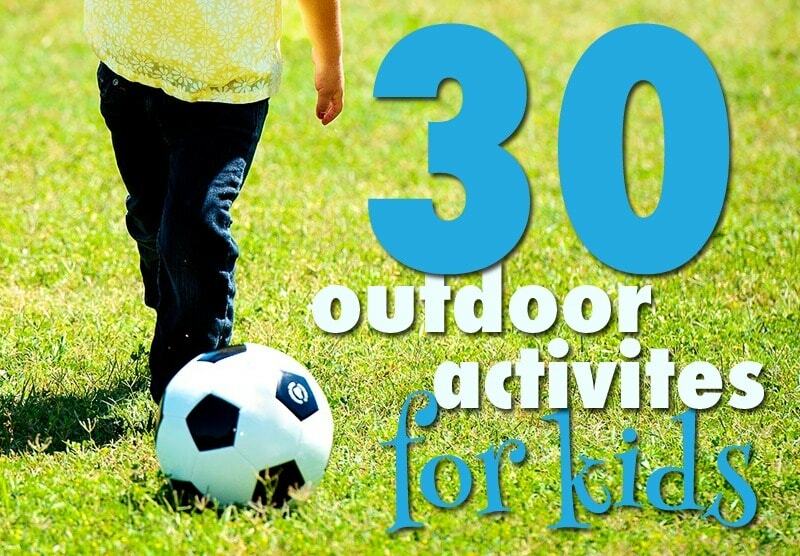 There are a lot of things we can use to keep our kids occupied in healthy, positive ways. Sidewalk chalk is one of my favorites since it’s inexpensive, easy to use, and fun for kids of all ages. Even little kids can easily draw with sidewalk chalk since the pieces are so large. Plus, most sidewalk chalk is non-toxic so you don’t have to worry if your little one decides to taste test. Older kids can create more elaborate images and games. 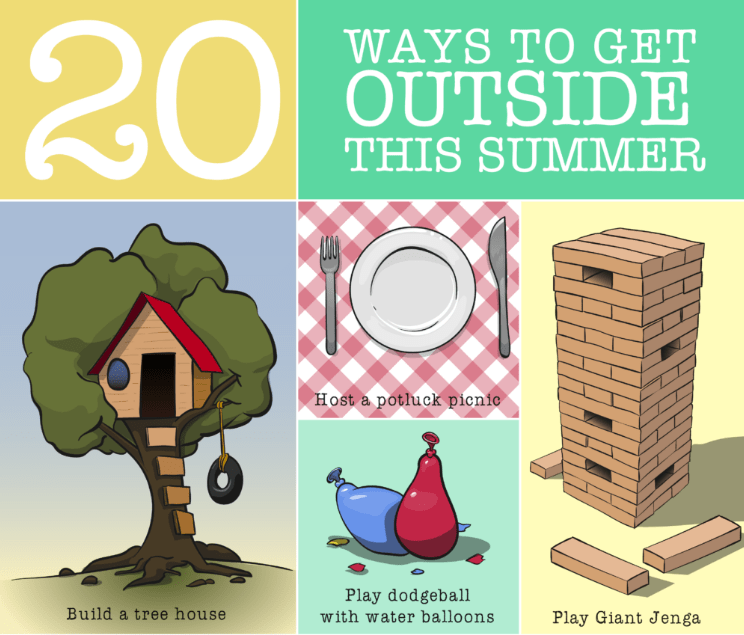 Armed with just one piece of sidewalk chalk, kids can entertain themselves for hours outdoors! One of the great things about using the sidewalk or driveway as a canvas is that you can create life-sized art. Send your kids outside with some chalk and these ideas, then capture their masterpieces with your camera. Even babies can get in on this idea! See several more ideas on Paging Fun Mums. The Chalk Waterslide is one of my favorites! Extend your creative play into the evening hours with this Glow in the Dark Chalk recipe from Growing a Jeweled Rose. Enchanted Homeschooling Mom has even more ideas for educational games using sidewalk chalk. I love the Sidewalk Chalk Sudoku! Visit a Girl and a Glue Gun to see some of her ideas too. The Sidewalk Chalk Checkers and Twister board look fun!